Ever since the inception of the internet, everything has gone digital. From connecting with your friends and family to something as simple as ordering a pizza, the internet has had an effect on every aspect of our day to day life. Keeping that in mind, many businesses have decided to go online as well, and just like any business, they need to market their products and websites in order to gain the traction they need. Seeing the sheer number of people that use the internet today, one can imagine the amount of customers that can be attracted towards a business. The internet, along with the countless advantages it has brought, allows you to market your brand with minimal cost if you know what you’re doing. You can target a larger audience, even in parts of the world inaccessible or impractical with conventional billboards and flyers. You will be able to gain profits more often, rather than having a website that costs you hundreds or thousands of dollars only to see it void of any customer activity. At the current rate the internet is growing, you can ensure your business will only further expand, provided you play your cards right. While there are many ways to market your business online, often times, the most affordable one is a process known as Search Engine Optimization, or SEO. What that essentially translates to is a process by which you can make your website appear more often in search engine results. One major reason why SEO is the best method for online marketing is that most of the people looking for something on the internet start by searching for it through a search engine. This search engine, be it Google, Bing, or Yahoo!, categorizes its results on the basis of which said website or page has more SEO value compared to others. 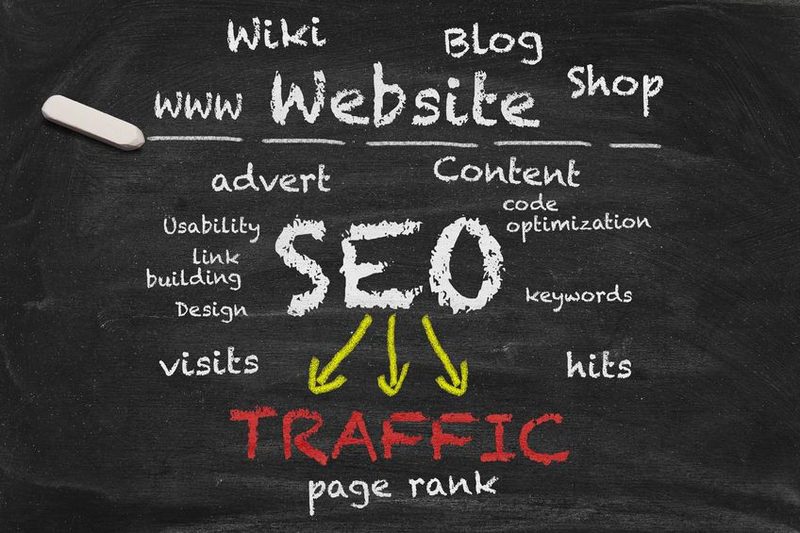 That means that your website could potentially be the top result for a web search, hence driving more and more traffic to your page. Adding certain keywords to your text and website. This increases the chance to have your webpage pop up in a search more often, if it matches the word that is searched for. This can be a very time consuming process that includes keyword research and competition analysis. Back linking is a way to connect your page to other pages through links in the articles or in references. This also drives more traffic to your page. It is low-cost compared to other popular methods like Google Adwords. It’s a technique that leads to ever-increasing traffic. It may not be instant, but it is definitely quick enough to start providing results. People trust Google and its rankings. If your webpage is optimized correctly, Google will show it more often and people will click on your link because a credible search engine is telling them to open it. Through SEO, you can be sure that the people coming to your website are coming solely for your product. Google has told them that the product they searched for is on your website, and that will give you a higher return on investment rate than any other service. 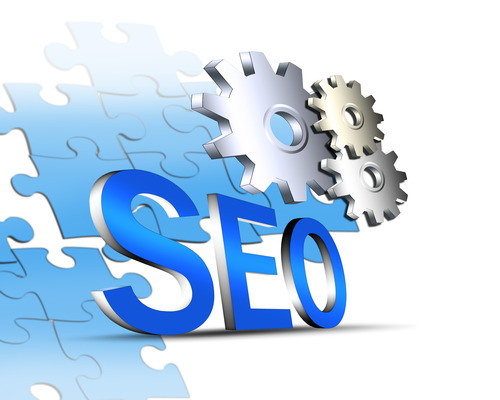 It has been found that 60% of the users using search engines click on the first result that pops up. That result could be your website. So there you have it. Investing your money in a good SEO practice will take your business to the next level, where you can be sure of results that always increase and are permanent. Ditch the more expensive advertising techniques, and optimize for the better. 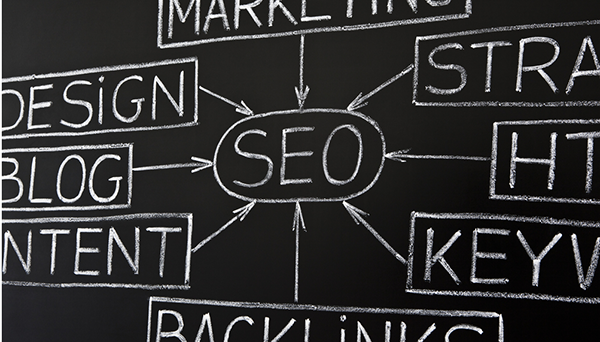 To get a Free SEO Analysis, contact us today! Click here for more information.